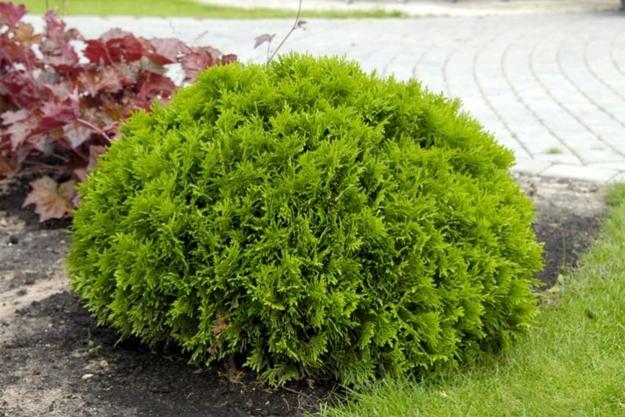 Green colors are great for human eyes and offer many fabulous green color hues that allow to add depth to natural garden design and beautify yard landscaping. 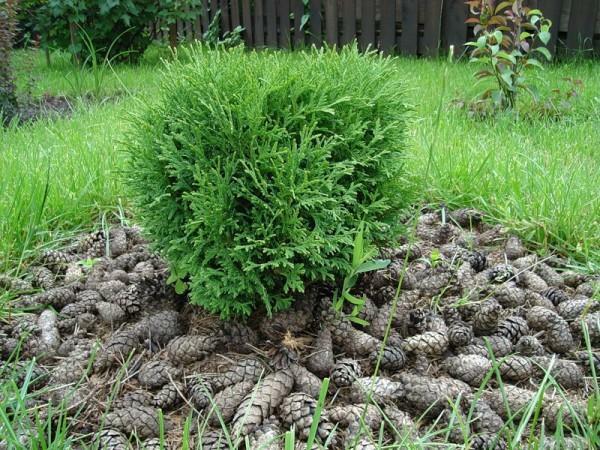 Lushome provide wonderful inspirations for planting trees, shrubs and ground covers in your yard and shares green garden design ideas that celebrate relaxing and pleasant green colors. Garden design with annual flowers is bright and colorful, but requires lots of time to select, buy and plant flowers every year. Time is the most precious thing today, so green plants offer a good alternative for garden design for all who are too busy for traditional gardening. 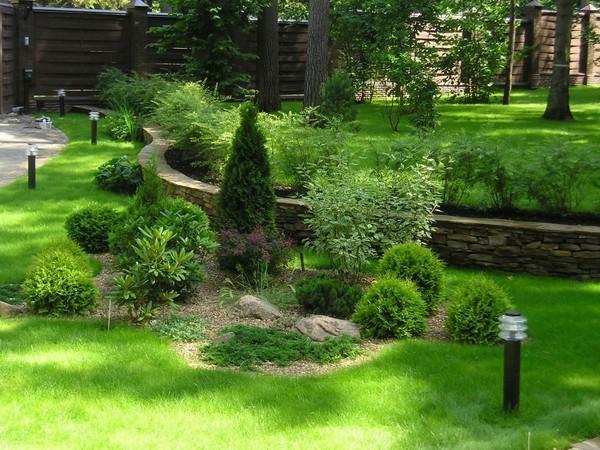 Many people are willing to create green garden design, which is a smart and quick way to beautify yard landscaping. 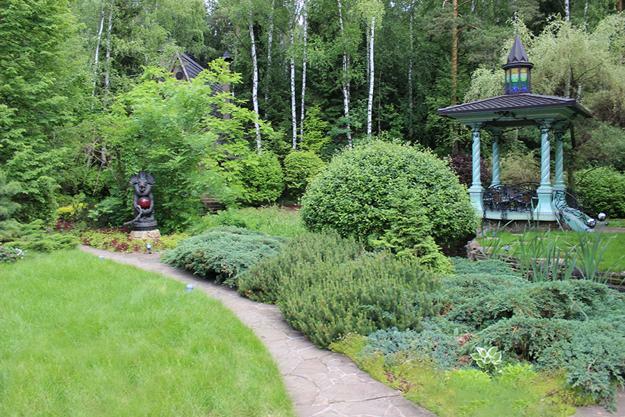 Green colors are natural for garden designs. 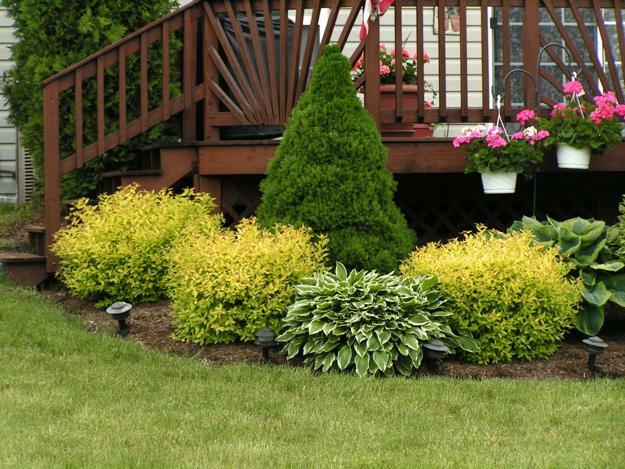 Green garden design is an incredibly popular alternative to blooming flower beds and the easiest way to create charming and elegant yard landscaping that requires less maintenance. Do not be scared of green colors. 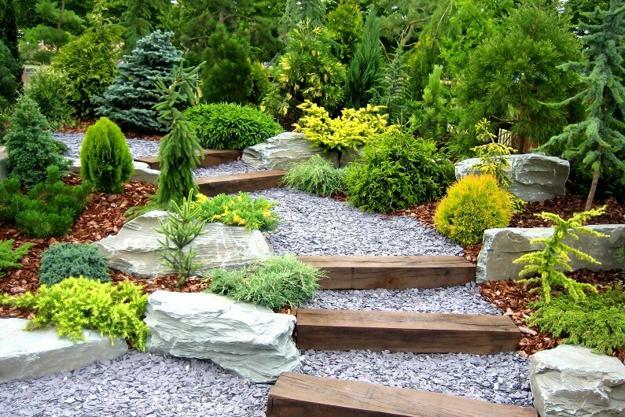 Buy green plants, trees, shrubs and ground covers and give your garden design a charming look with your innovative, creative and Green ideas for gardening. Doctors suggest that green colors are calming and easy on human eyes. 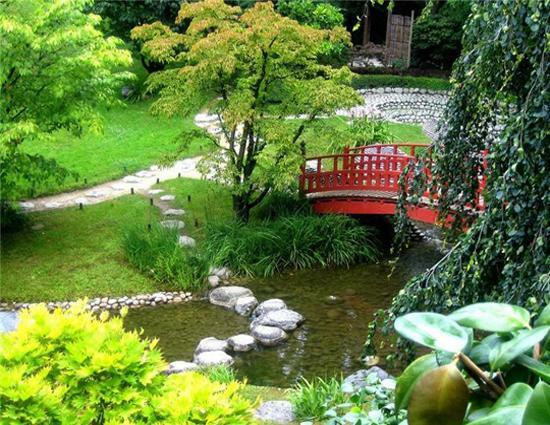 Gardening helps people to reduce their daily stress, along with that green colors help relaxation. 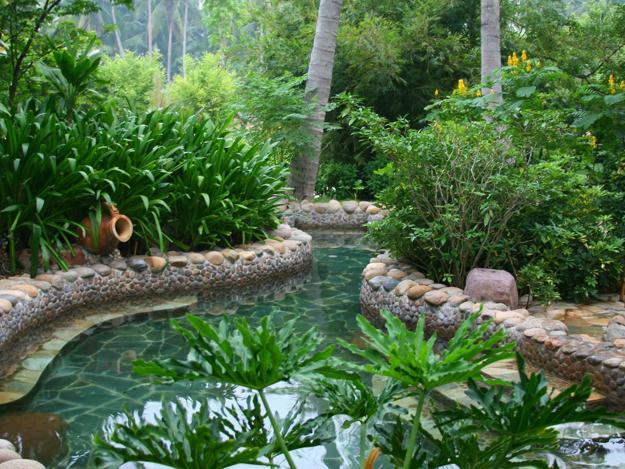 Green garden designs play an important role to protect our environment and create attractive and pleasant areas for rest. 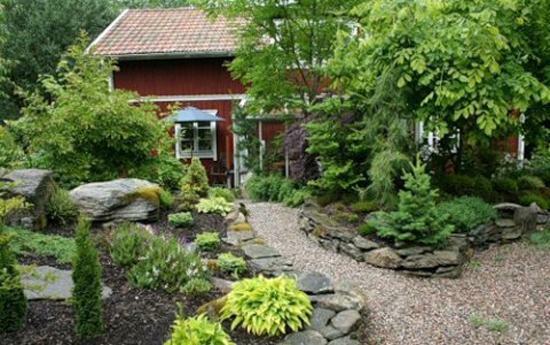 Even a small garden with green plants offer lots of benefits to people. 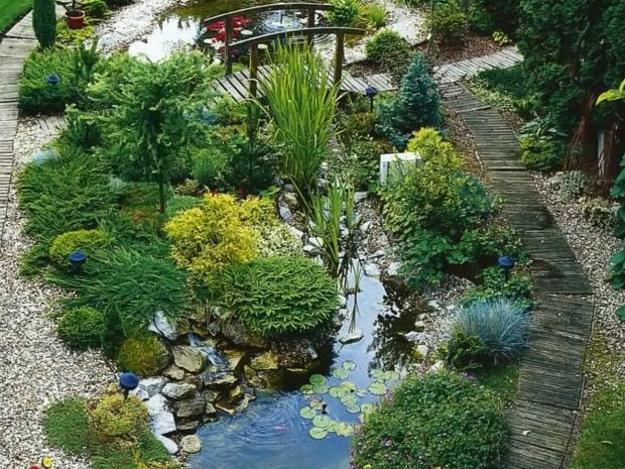 Colorful flowers add life and energy to garden designs, while green plants make garden designs feel elegant and tranquil. perfect for ultimate relaxation. Green plants in gardens help to protect people health and help protect our home environment, pollution and dangerous gases. 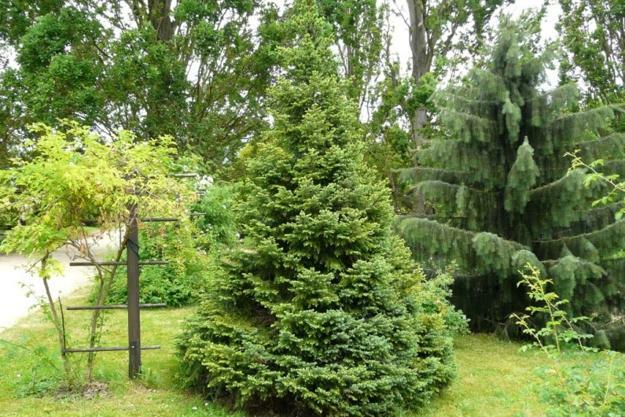 Green plants give us a natural feeling and connect us with the nature in the most harmonious way. 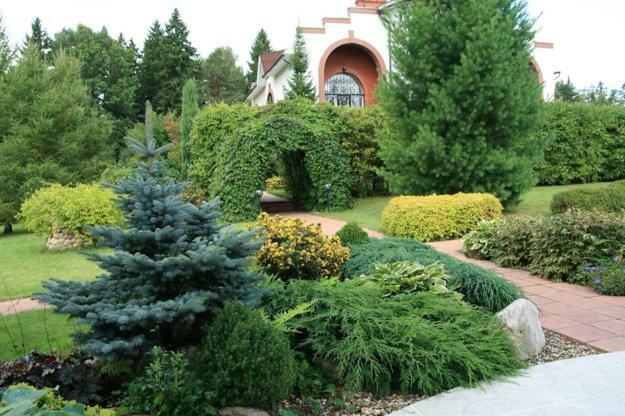 Garden designs with green plants are the less stressful way to create a positive impact on the planet and add an eco friendly feel to yard landscaping. 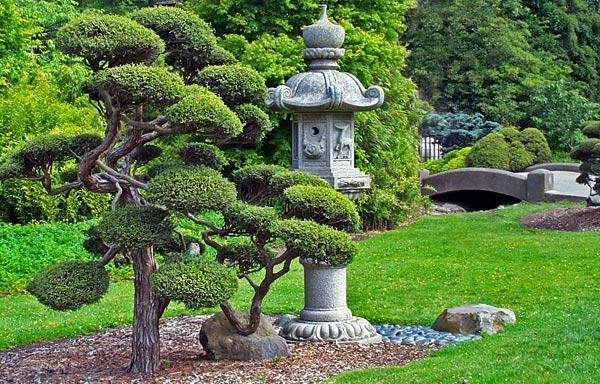 Garden design ideas based on planting only green plants are time and energy efficient, offering an excellent alternative to balance yard landscaping and create relaxed and elegant outdoor living spaces. 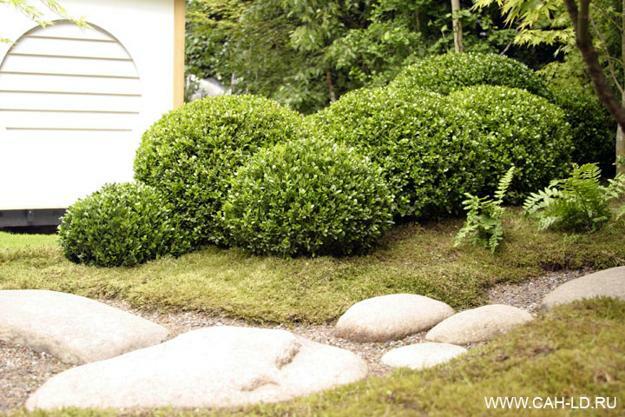 Green colors and simple garden design ideas can help enjoy gardening even more. Garden designs with green plants are fun. 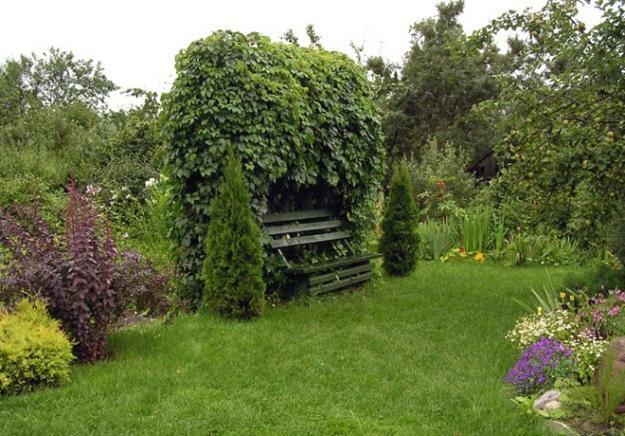 Garden designs with green plants allow to save time, effort and money, and offer many different ways to express yourself, be original and eco friendly. 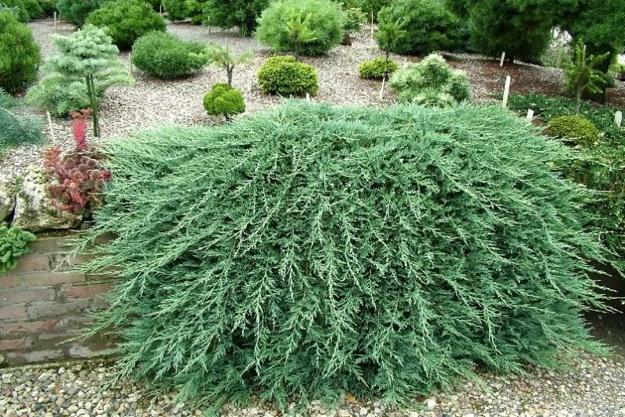 Green plants that are native to your area are a wonderful Green idea for garden design. 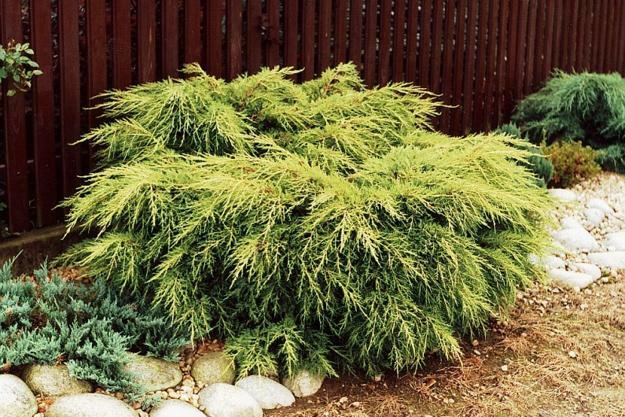 It is easier to grow these green plants successfully creating beautiful green garden design with little or no extra work, extra money spending and time. 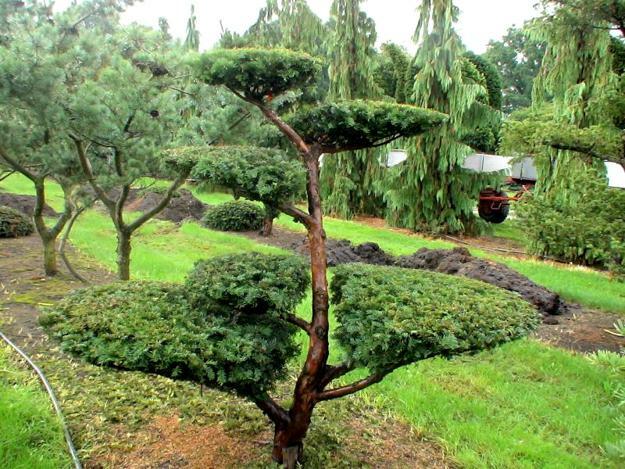 Choosing the right green plants for your garden design, planting and watching them grow in tour garden are an art and pleasure which enhance your life. 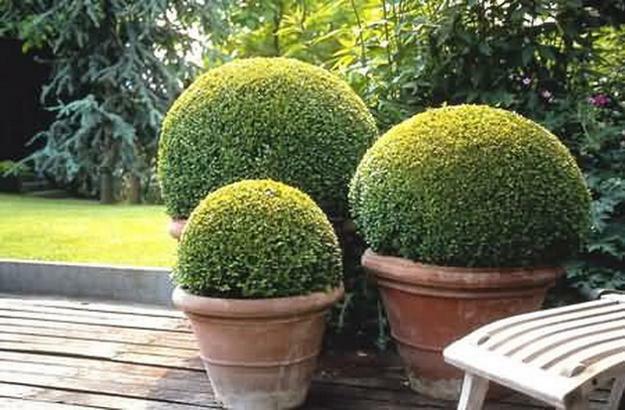 Green colors are great for small and large garden designs in any styles and with any plants combinations. 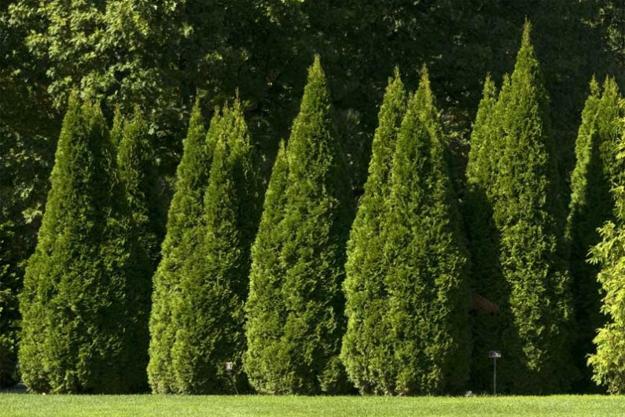 Green colors of plants look glorious and appealing, complimenting any yard landscaping while saving your time, effort and money, protecting the environment and creating natural garden design.